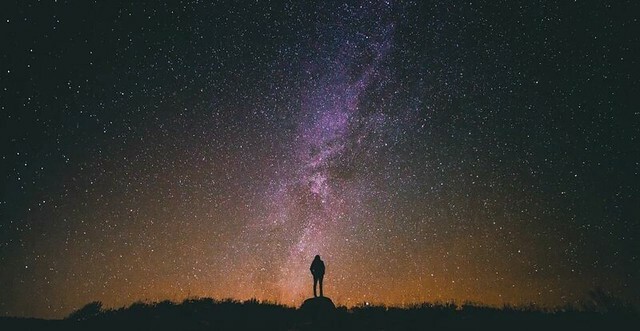 As recently as a few decades ago in the Western world, stars dazzled humans with their brightness and the Milky Way could be seen spanning the far reaches of the heavens as night deepened into an unspeakable darkness. In the 21st century, such a scene is becoming a rarity across many parts of the globe as we light up the night like never before. Today our experience of the night differs significantly from that of our ancestors. Before they mastered fire, early humans lived roughly half their lives in the dark. The only night light they had came from the moon when skies were clear. Then, when humans began to gain some control over fire use (probably around 400,000 years ago), everything changed. From that point on, most people have had access to some form of “artificial” light, at least occasionally. Thus began our persistent efforts to light up the night. Even people who lived relatively recently—those with candles, oil lamps, and early electricity—were far more familiar with darkness than we are today. Their nocturnal world simply wasn’t as bright as ours. William Foxley slept in the tower 14 days & more without waking. In the yeare 1546. the 27 of April, being Tuesday in Easter weeke, William Foxley, Potmaker for the Mint in the tower of London, fell asleepe, and so continued sleeping, and could not be wakened, with pricking, cramping, or otherwise burning* whatsoeuer, ti…ll the first day of the tearme, which was full xiiii. dayes, and xv. nights, or more, for that Easter tearme beginneth not afore xvii. dayes after Easter. 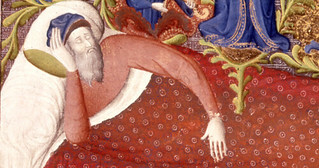 The cause of his thus sleeping could not be knowne, though the same were diligently searched after by the kings Phisitians, and other learned men: yea the king himselfe examining the said William Foxley, who was in all poynts found at his wakening to be as if hee had slept but one night. And he lived more then fortie yeares after in the sayde Tower, to wit, vntil the yeare of Christ, 1587, and then deceased on Wednesday in Easterweeke.